A state funeral was held for the late George H.W. Bush. Public and political figures attended the event to pay their respects to the former United States President. It was reported that George H.W. Bush would be buried in his home state of Texas, next to his wife, Barbara. Former senator and Bush's political opponent Bob Dole was among the prominent figures who attended the funeral. The 95-year-old honored Bush in a pretty significant way. He was helped out of his wheelchair by an aide and managed to pull himself up long enough to steady himself by the casket and give his fellow WWII veteran a salute. Bob Dole lost the battle for the 1988 Republican presidential nomination to George H.W. 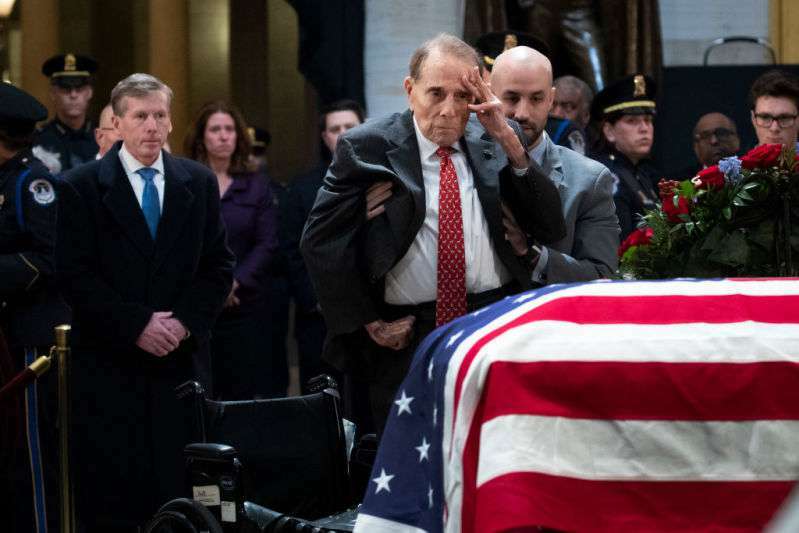 Bush, but it was all left left in the past long ago, and Dole made a very emotional move to pay a tribute to the former president. Bush's son, Jeb, found the moment to be "just incredible," as he later tweeted. In an interview with CNN, Dole shared what he thought of Bush, especially during his tenure as president. I believe there are certain qualities that veterans have, and when Bush was president, I think about three-fourths of Congress were veterans and we would stick together and work together across the aisle. And President Bush was a bipartisan president. So we got quite a lot done. Dole was among the mourners who came out to pay their respects to Bush during his lying in state. Bush's spokesman, Jim McGrath, was also impressed by the salute. He described it as a significant gesture from one member of the 'Greatest Generation' to another. Bush's labrador, Sully, also made a powerful statement as he was captured saying goodbye to his human. George H.W. 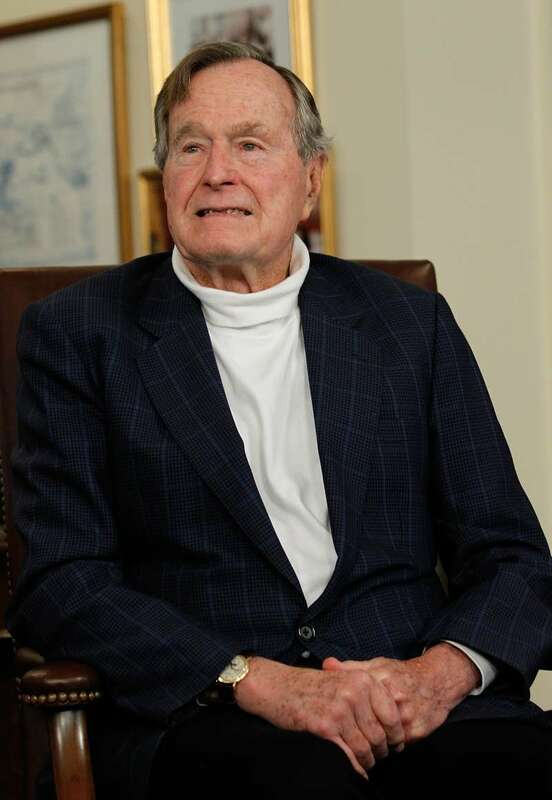 Bush passed away on November 30th, 2018. He was 94 years old. He shall be remembered across the nation as a lifelong public servant and a dedicated family man.